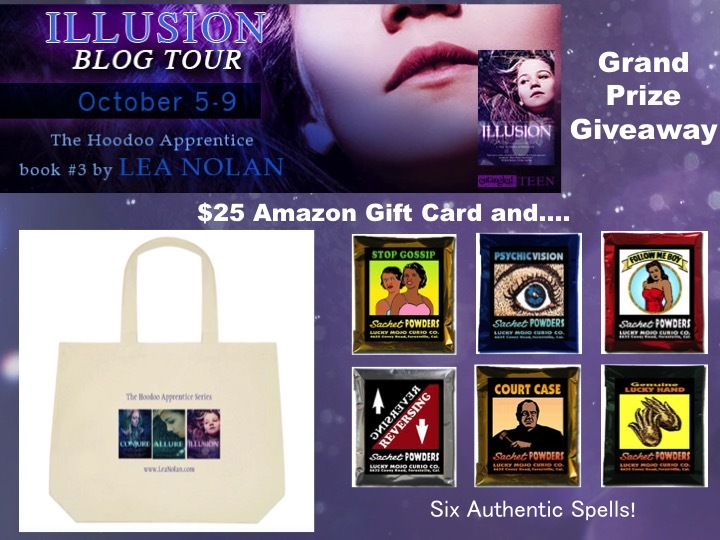 You Are Here: Home » Around the Web » Blog Tour: Ilusion by Lea Nolan! 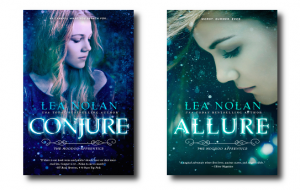 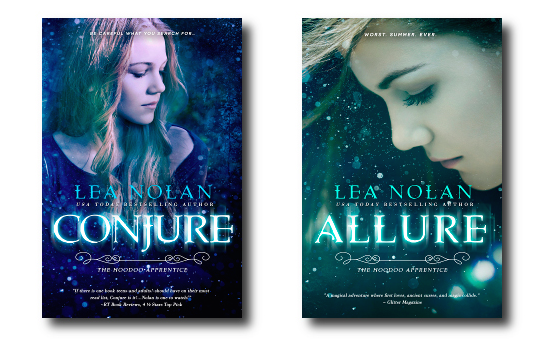 Lea Nolan writes the kinds of stories she sought as a teen-smart paranormals with bright heroines, crazy-hot heroes, diabolical plot twists, plus a dose of magic, a draft of romance, and a sprinkle of history. 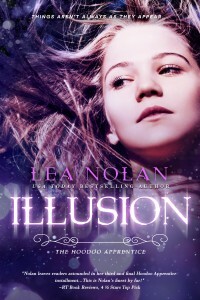 She also writes smart, witty contemporary stories filled with head-swooning, heart-throbbing, sweep-you-off-your-feet romance. 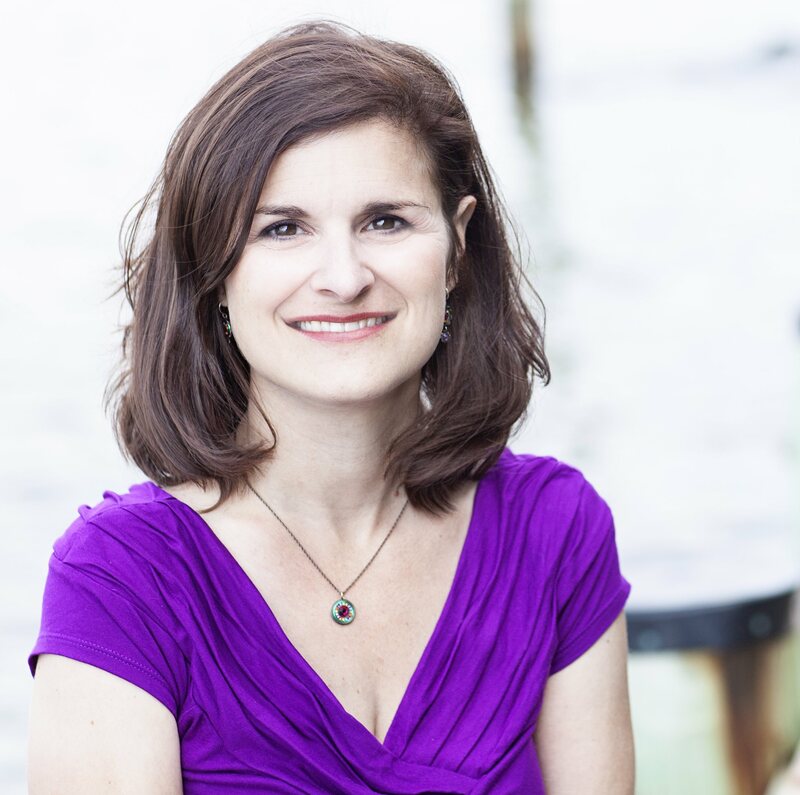 She lives in Maryland with her heroically supportive husband and three clever children. New Releases: Ward Against Destruction by Melanie Card & Illusion by Lea Nolan!